For those who favor the short sword in LARP battles, the Felawen LARP Elven Short Sword Sheathprovides an excellent way to carry and store your favorite foam blade. 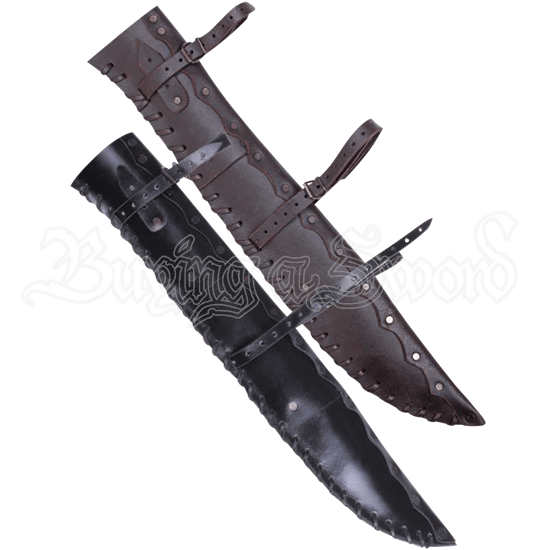 Made of quality leather, this sheath can be worn in a variety of ways. The sheath features a belt loop as well as two buckled straps for securely fixing it to your person. Grommets and leather cord hold this stunning piece of LARP equipment together. As it is available in multiple colors, it is sure to please any short sword enthusiast and fit in nicely with all medieval-inspired wardrobes. 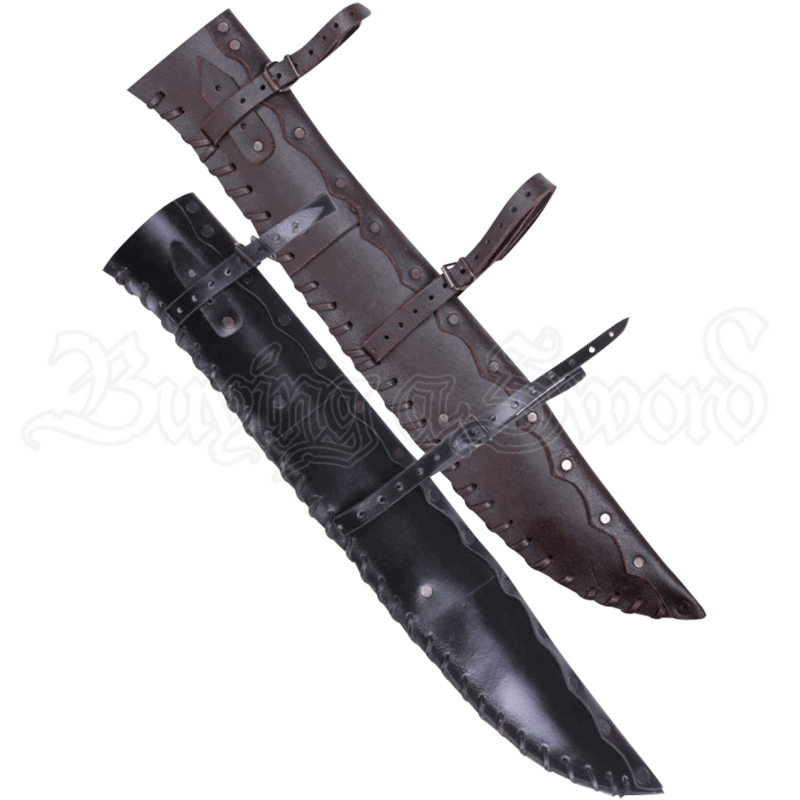 For different sized weapons, we also offer the Felawen Dagger Sheath (MY100272) and the Felawen Elven Long Sword Frog (MY100273) for storing and carrying your blade in this distinct style.